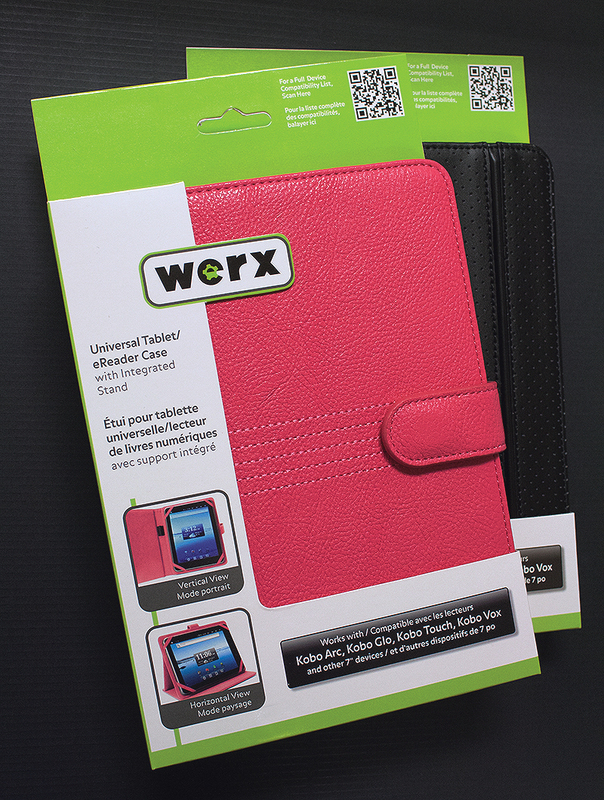 Werx is a company that manufactures cases and accessories for tablets, smartphones and e-readers. They wanted to create packaging that was clean yet informative and would influence purchasers. Gigantic established a brand style that included significant white space, small, iconic imagery to present differentiators and freatures and a bright eye-catching color to attract customers. The packaging for the tablet cases also includes a large open area that allows the customer to feel the product and test features without taking it out of the packaging. It also allows the product to come cleanly out without damage to the packaging facilitating easier returns.